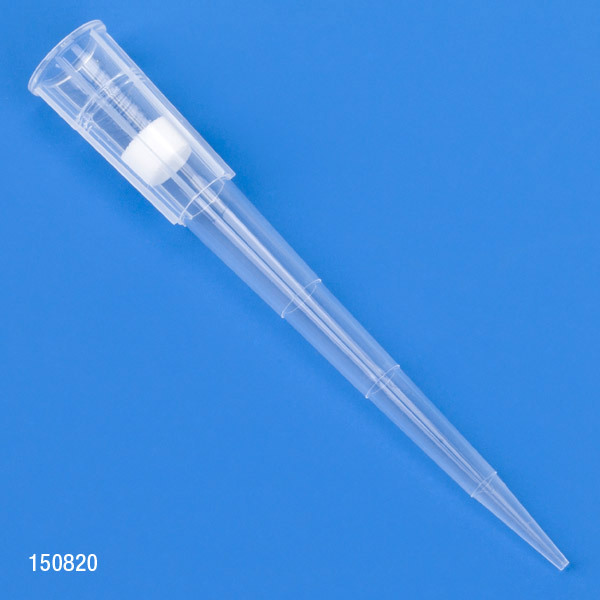 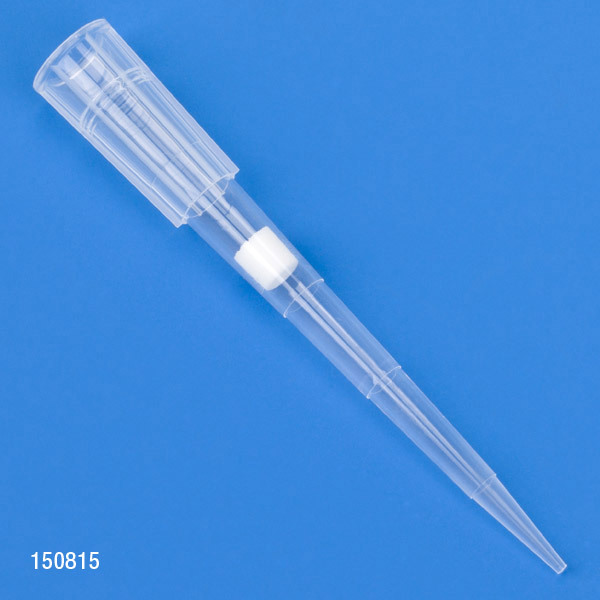 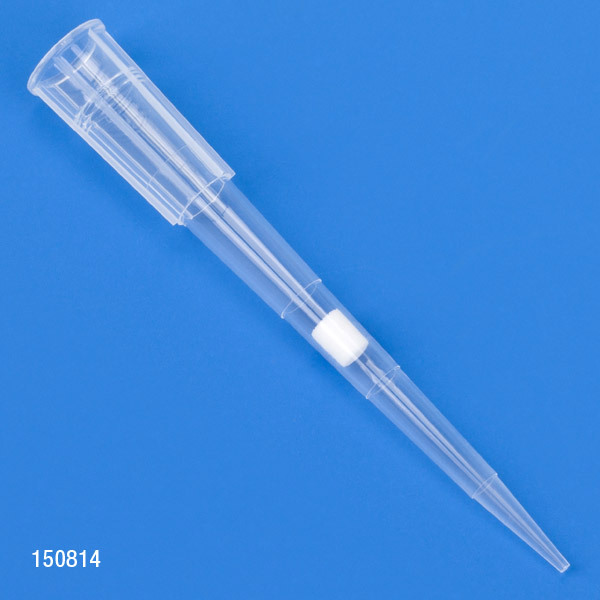  Globe Scientific's line of filter pipette tips are designed for accuracy and aerosol protection. 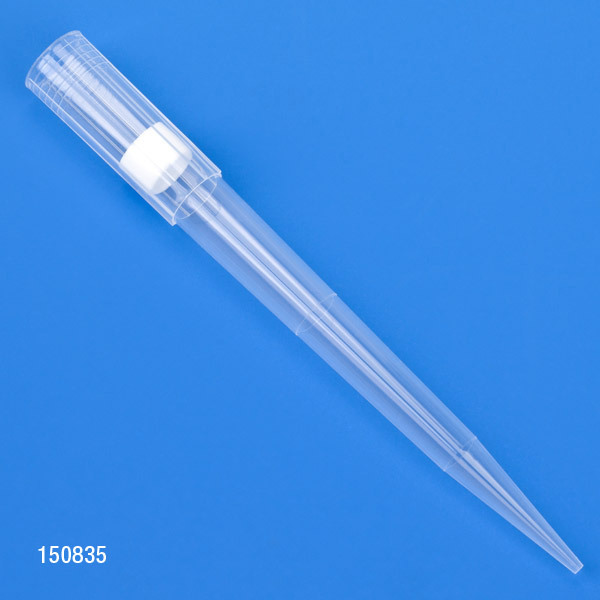 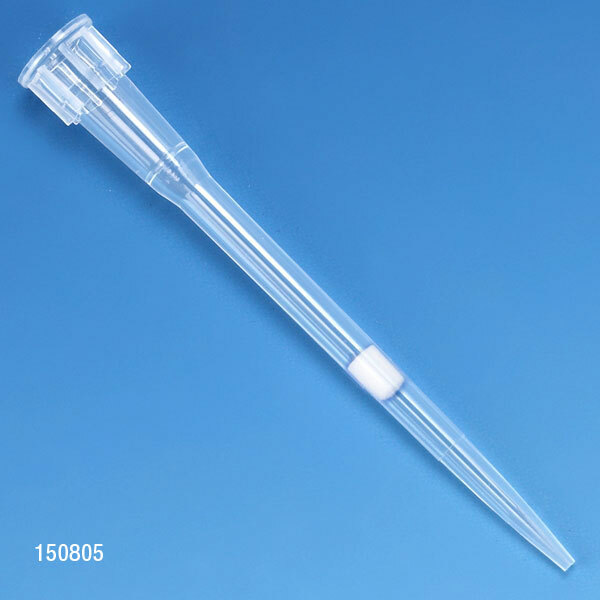 They are universal and fit most popular brands of pipettors. 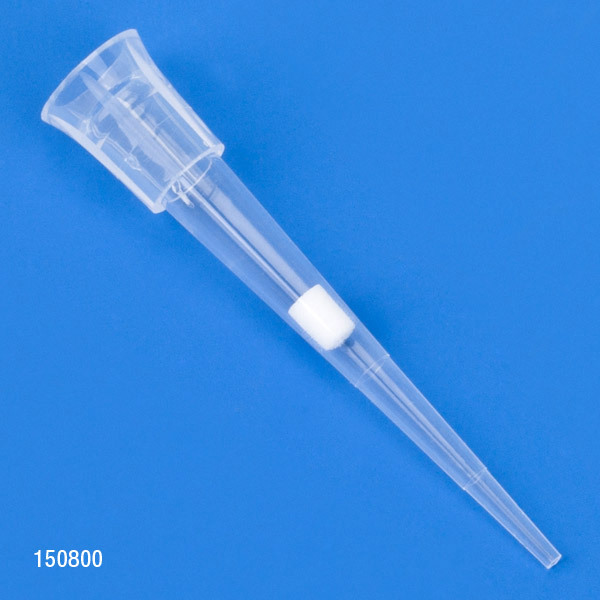 All filter tips are sterile and packaged in flip-top boxes. The heavy duty box is produced from polypropylene and can be autoclaved for repeated use.